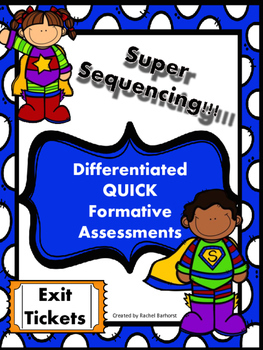 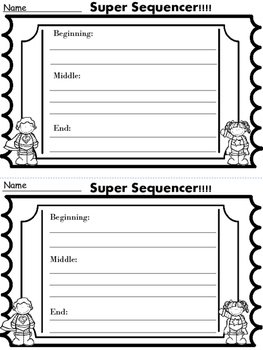 Included are differentiated formative assessments for sequencing. 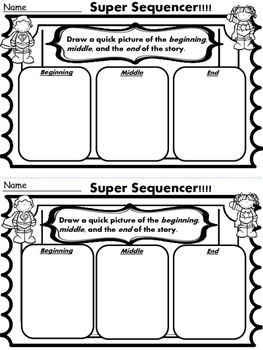 These quick snapshots of their progress will help drive instruction and make it easy and fast to provide immediate feedback. 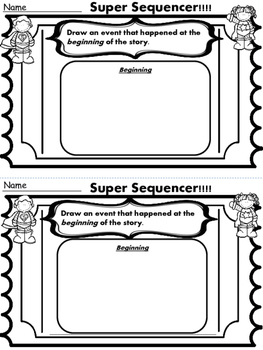 I have created them to be able to be utilized with any story (i.e.trade books, text book anthologies).